Did you know that understanding your financial situation is important to wellness? 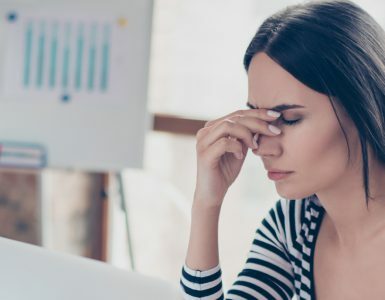 Stress caused by a poor financial situation can lead to serious health effects including anxiety, depression, ulcers, substance abuse, digestive disorders, muscle pain and insomnia. Plus, your physical health and lifestyle habits can influence your ability to save and spend money. Properly managing and maintaining good credit is a critical component to financial wellness. The start of the New Year is a great time to get your credit in shape. Here’s what you need to know. Credit is the ability to make purchases before you actually pay for them under the promise of payment in the future. In order to use credit, you’re also required to pay interest and fees based on a prearranged agreement related to payment. How does your credit score impact your financial wellness? Using credit to make purchases can be a helpful tool in your money management, but it can also be a major pitfall when used incorrectly. Your credit score is a number that represents your credit worthiness. A high score will help you qualify for loans; obtain lower rates on credit cards, mortgages and insurance; and may even help you qualify for housing. A low credit score may make it difficult for you to borrow money when you need it and will also likely mean you’ll pay even more for the money you’re able to borrow. Too much credit card debt can feel overwhelming. It can also make it difficult to pay back due to interest rates. Without paying the balance on your cards each month, you actually end up paying more for your purchases due to interest rates. Improve your credit with the tips below! Check your credit history: You can check your credit history for free at annualcreditreport.com. You can also call 877-322-8228. Pay your bills on time! Late payments negatively impact your credit score. Time plays a role: The longer your credit history and consistency of payment, the better your score. If you have a long history of missed or late payments, the lower your score. Find balance in your credit: Too much credit can cause lenders to worry that you can access more money than you can pay back. Too little credit will prevent you from building a high credit score. Avoid negative credit history: Late payments, collections, etc. will be reported and negatively impact your score. Maintain stability in your home and job: Having consistent employment and housing helps to improve your credit score and your ability to pay off your debts. Reduce your credit card debt: This can be one of the best investments toward financial wellness. Try these steps to reduce your credit card debt! Know your debt. Write down the names, balances, minimum payments and interest rates for each card. Determine your strategy. There are two strategies to reduce your credit card debt. Strategy 1: This strategy will save you money over time by keeping your interest rate in check. Rank your credit cards from highest interest rate to lowest interest rate, regardless of the balance. Pay the credit card with the highest interest rate first, then proceed to the next highest interest rate, and so on. Strategy 2: This strategy is the fastest way to reduce debt on individual cards and can help increase your confidence to pay off cards, but it also can be the more expensive route. 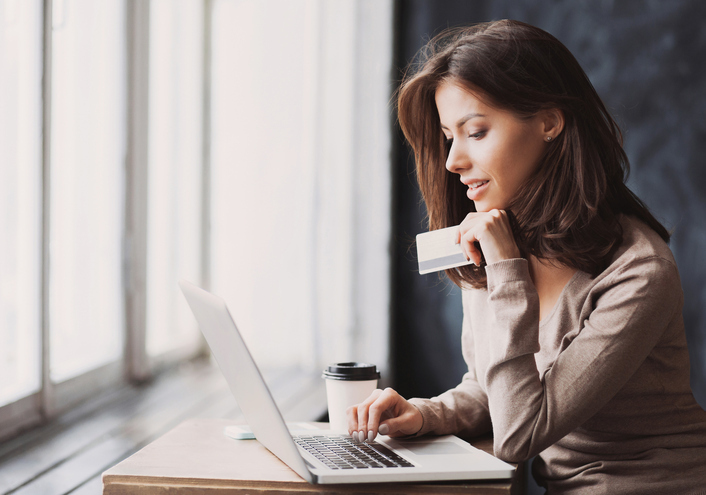 Rank your credit cards from lowest balance to highest. Start paying the cards with the lowest balance first, then proceed to the next, and so on. Put all of your extra money plus the minimum monthly payment toward the card you have chosen to pay off first. The more you’re able to pay, the faster you’ll pay it off with the least amount of interest added. Continue to pay the minimum monthly payment on all your other cards. Don’t make any new purchases on the card you’ve chosen to pay off. Repeat steps 1-5 until all of your credit cards are paid off.